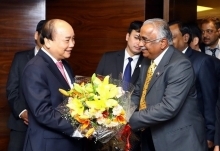 He also met with officers of the Military Zone 5 High Command, retired senior officials of Da Nang city, and representatives of authorities of localities from Thua Thien - Hue to Quang Ngai. During the meeting, representatives from the Party committees in the central region reported to the Government leader the implementation of assigned duties in 2018, as well as tasks in 2019. 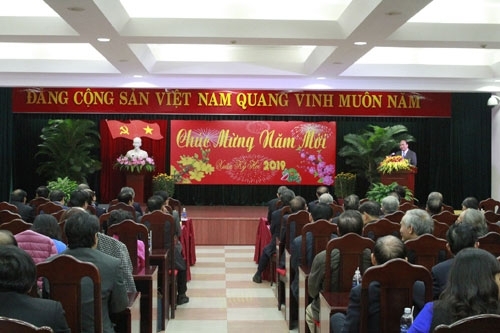 In his speech, PM Phuc briefed participants on the nation’s socio-economic performance in 2018, highlighting remarkable achievements across fields from economics, administrative reform, to anti-corruption. 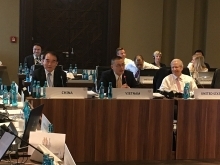 Thanks the achievements, Vietnam’s position has been improved in the international arena, he stressed. 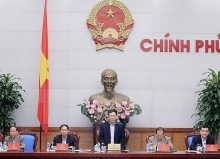 PM Phuc asked central localities to devise measures to ensure socio-political stability, contributing to promoting economic development, towards turning Vietnam into a developed country by 2045. He called on retired senior officials to continue to set examples in patriotic emulation movements, contributing to creating a spirit of exciting emulation in the localities.